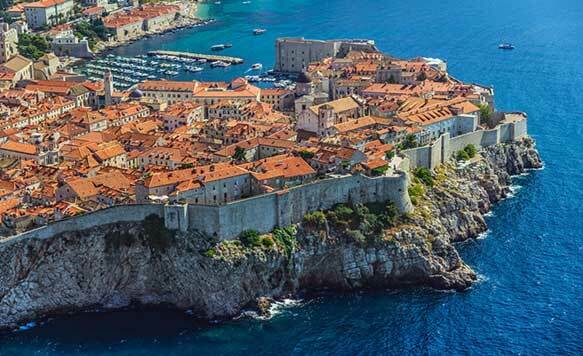 Allow us to give you a new perspective of Dubrovnik and City walls, from sea perspective. Our guide will present you history and interesting highlights of Dubrovnik . We will cruise underneath the city walls and we will face old town of Dubrovnik from the sea level.While listening amazing summer chill mixes we’ll take smo photos with GO PRO HD camera with glass of Champagne Vueve Clicquot Rich.After this trip we will head to the Copacabana beach where you can continue your relaxed vacation and make more great memories.